#China slams claims of sending military to help #Venezuela's #Maduro as 'fiction'. White House steps up pressure on Maduro's regime by revoking visas. The #Maduro regime continues to show the world their brutality. 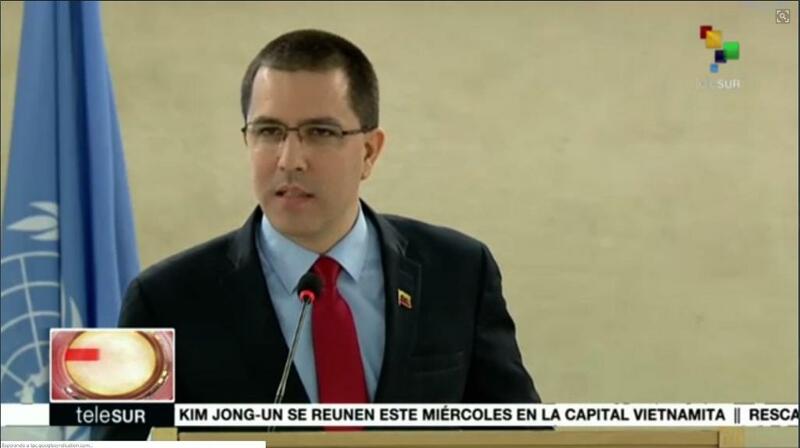 Foreign Minister of #Venezuela, @jaarreaza | "Calls for direct talks between #Trump, #Maduro in #UN speech". 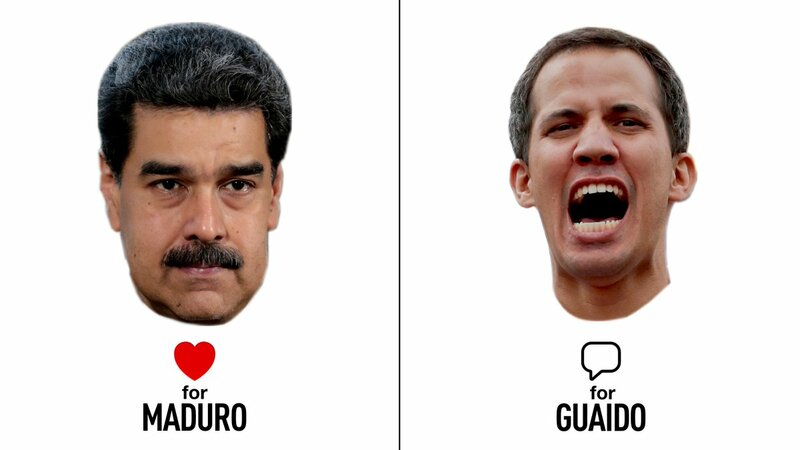 Breaking now: #JuanGuaidó says secret police are at his home. His home where his 2 year old daughter is. 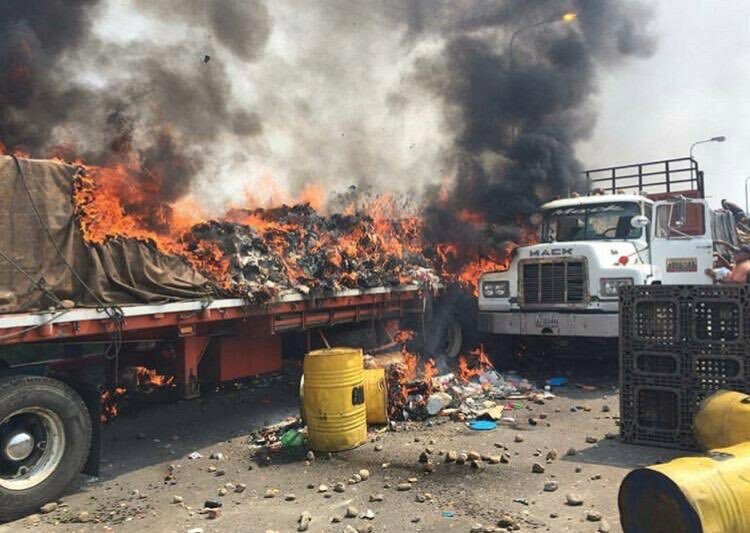 #maduro - he says- is responsible. 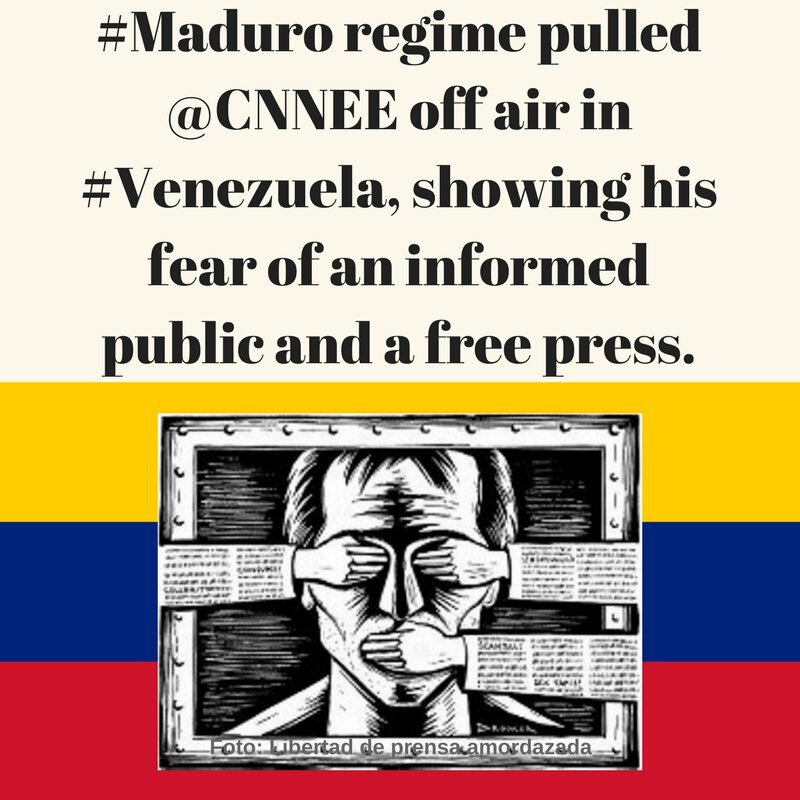 #Maduro regime pulled @CNNEE off air in #Venezuela, showing his fear of an informed public and a free press. #Maduro is seen dancing+laughing on state TV today. Meanwhile #VZ people are beaten and gassed by his thugs on the streets. Has he no shame?